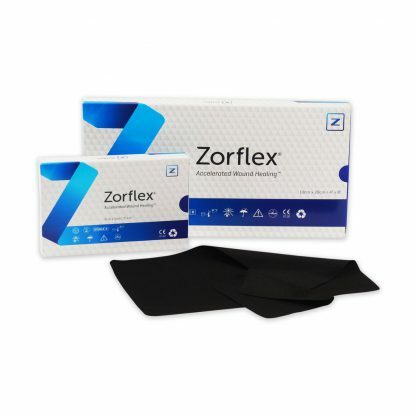 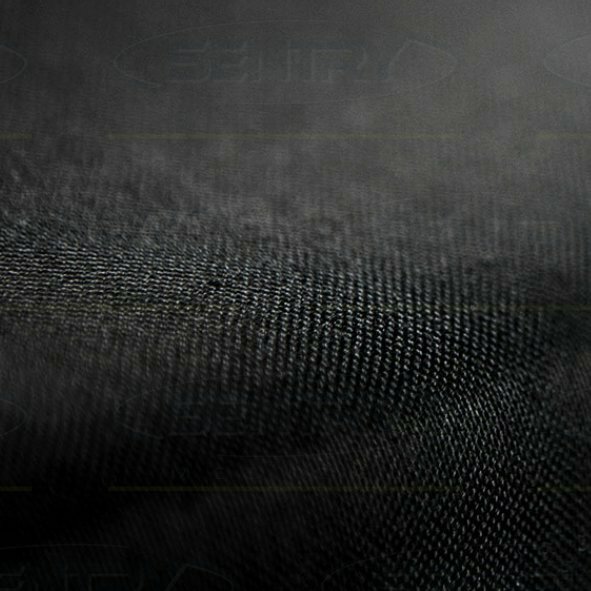 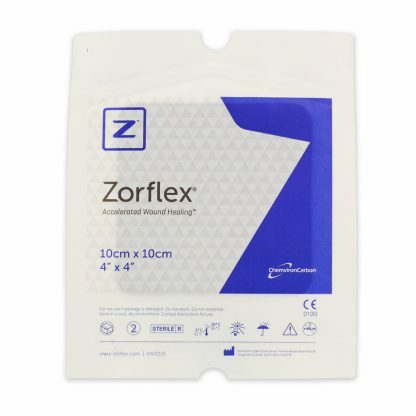 Zorflex® Long Fibre Activated Carbon Cloth provides an excellent alternative to traditional antimicrobial dressings that may contain chemical agents such as silver, iodine or PHMB. 3. Reduction of MMPs, pain and odour.